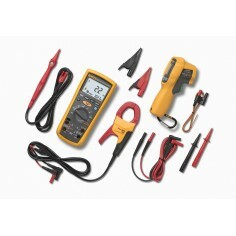 The METRAHIT T-COM cable multimeter is a rugged portable measuring instrument for use in the field. 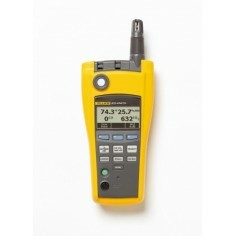 It performs measurements for pinpointing errors in cable networks. 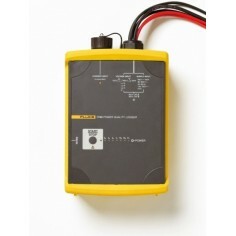 It measures all cable and system related parameters such as voltage, current, resistance, insulation and loop resistance, capacitance and cable length. Interruption of a single core, or contact with an open-circuit core (capacitive asymmetry), is detected by means of polarity reversal and is indicated at the high-speed logarithmic bar graph display.